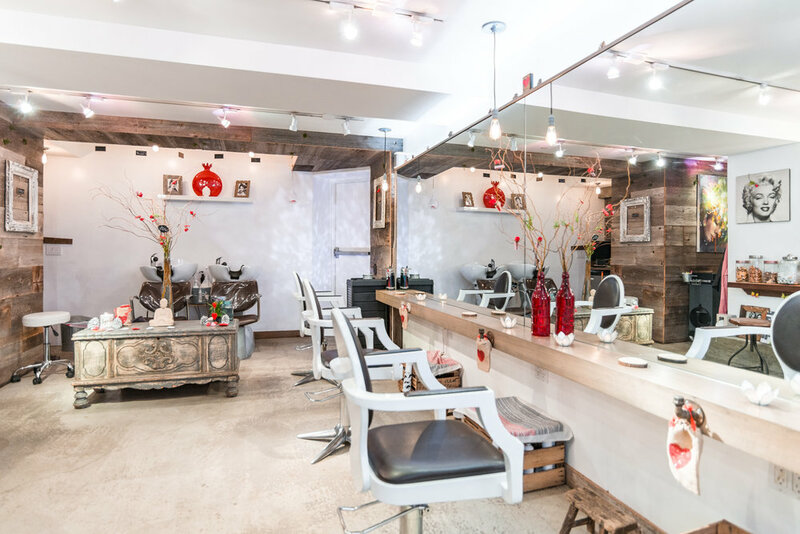 Mike Riz dreamed of opening his own salon long before he came to New York City. He imagined a place that was both elegant and comfortable. With the help of friends in the community he finally found the perfect space, but it required a little imagination. It had been used as a rubbish room for years.